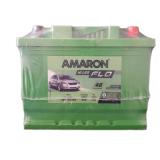 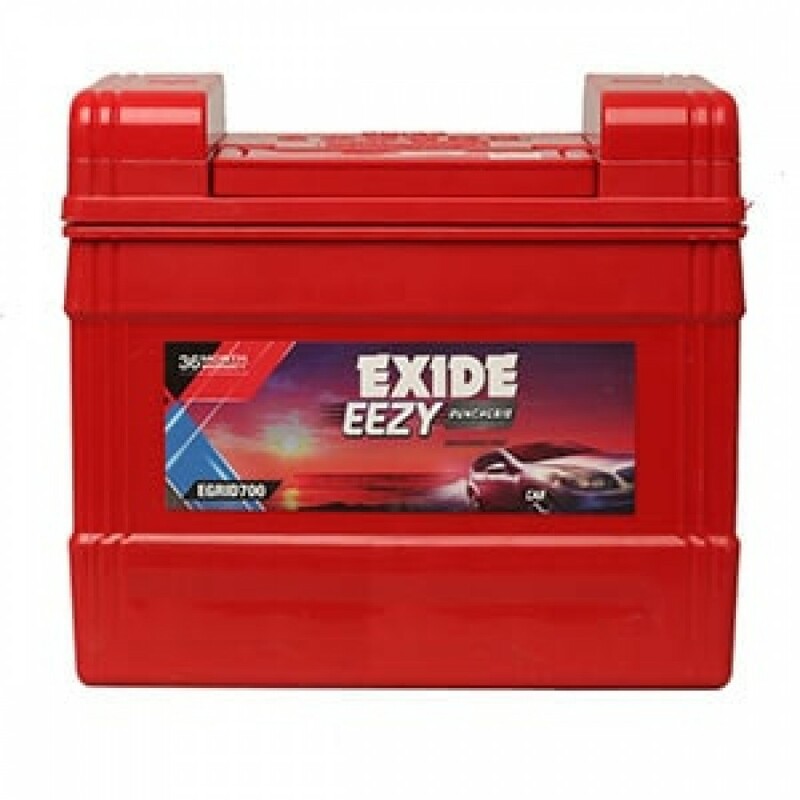 This range of batteries from the house of Exide are known for their robust design to fulfil the stringent application requirements. 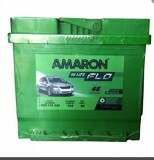 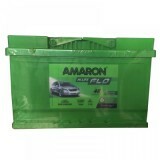 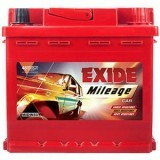 The special design that is side vented is excellently spill resistant. 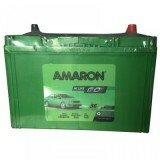 Its double clad separation is highly reliable and has a greater life expectancy that ensures customer satisfaction. 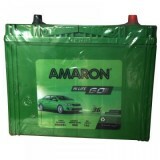 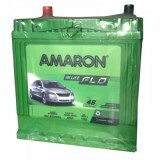 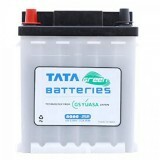 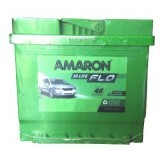 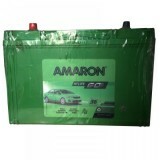 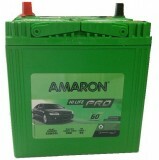 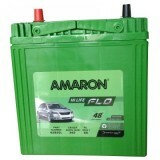 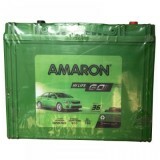 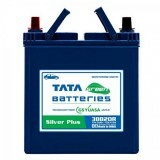 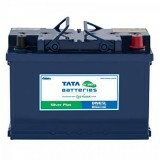 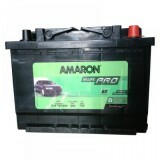 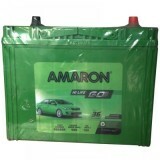 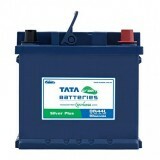 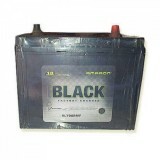 The advanced technology used to manufacture the battery suits high-temperature applications. 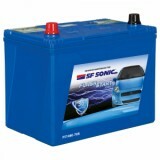 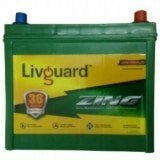 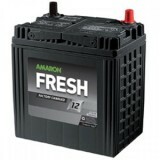 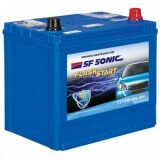 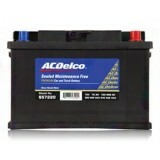 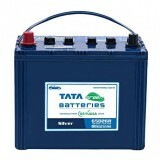 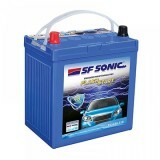 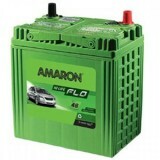 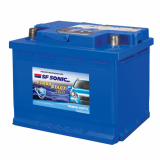 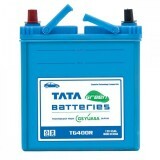 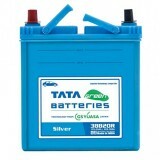 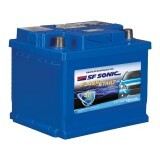 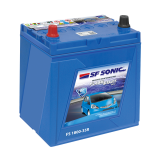 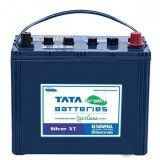 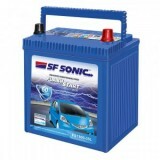 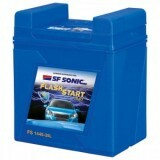 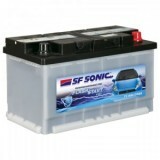 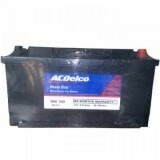 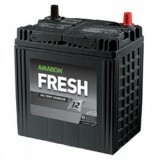 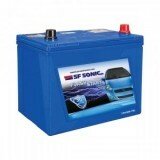 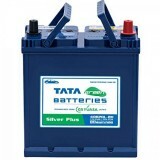 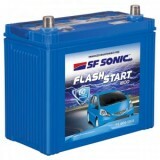 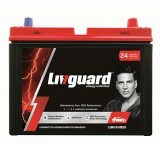 The Magic-Eye Control helps to determine the current state of the electrolyte level along with the state of the battery. 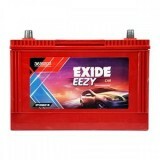 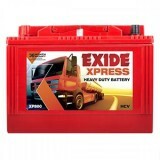 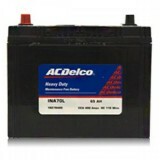 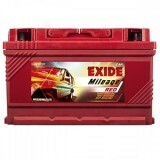 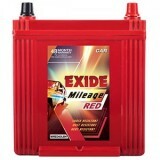 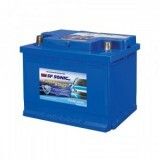 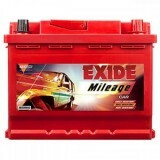 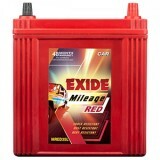 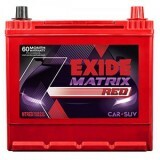 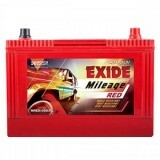 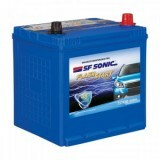 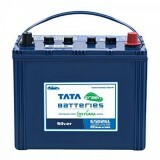 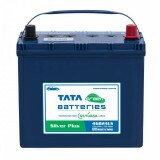 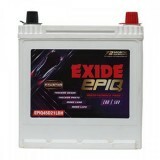 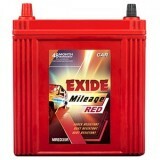 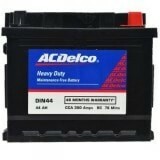 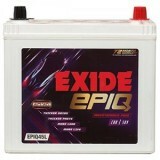 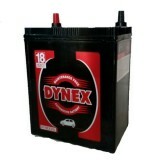 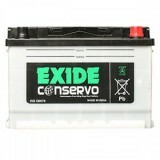 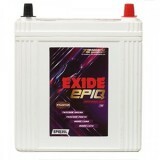 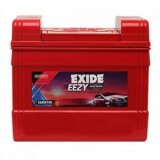 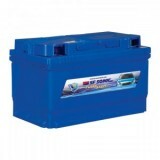 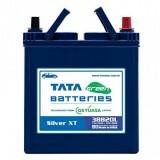 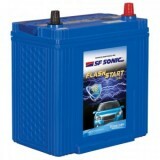 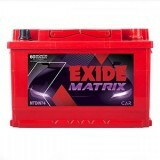 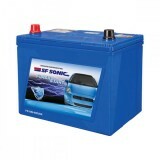 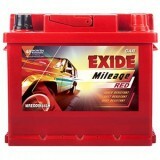 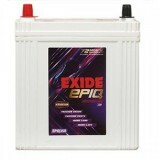 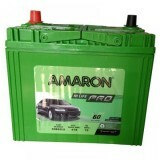 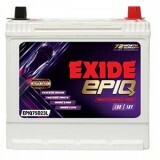 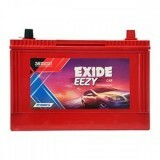 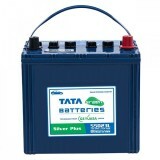 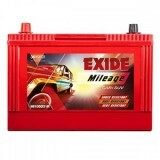 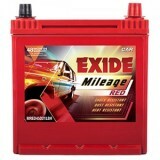 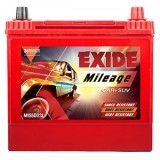 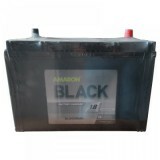 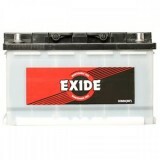 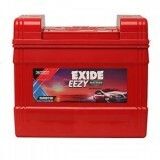 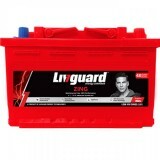 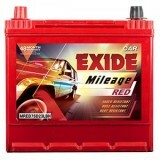 Buy Exide 65AH Battery | Exide MRED700L online at www.moxikart.com and get numerous additional benefits and an excellent shopping experience sitting back at home.